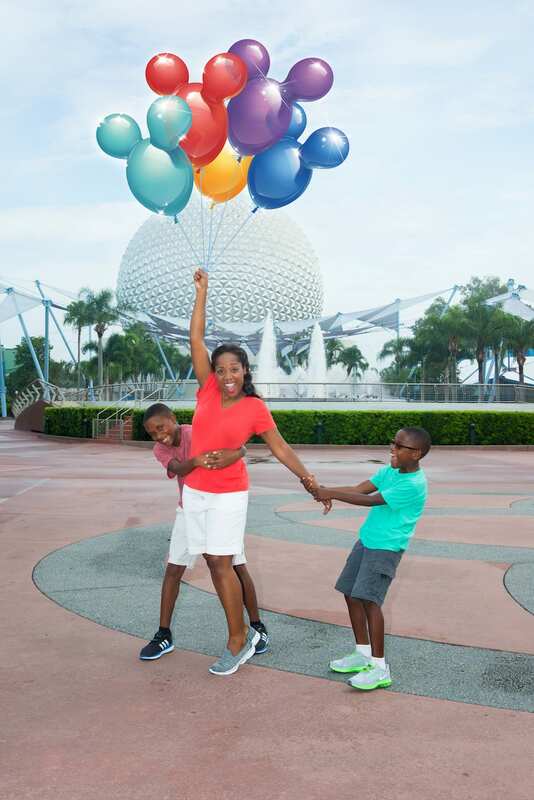 With Magic Shots from Disney PhotoPass Service, you can transform your photos into unique keepsakes of you recreating a favorite movie moment, enjoying your vacation with a Disney Character, or reacting to a fun surprise. 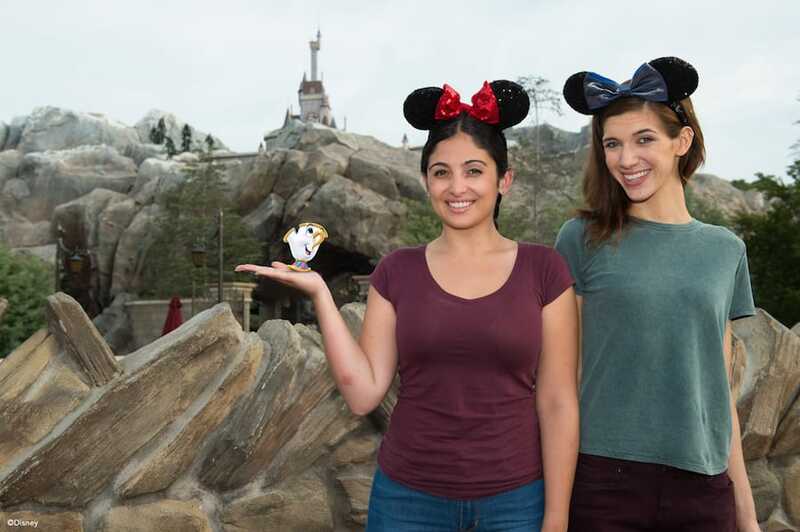 All you need is a little imagination – and a PhotoPass photographer! Whether you want to take numerous Magic Shots or just a favorite, there’s a new way to locate these photo opportunities. 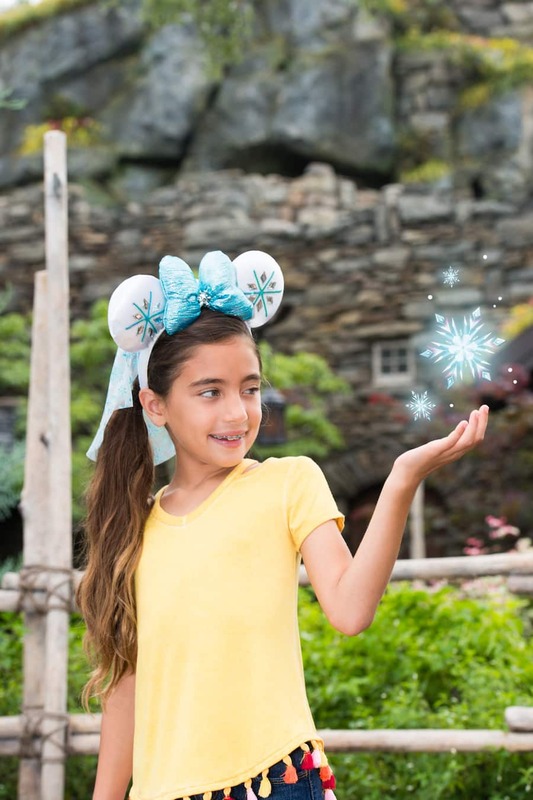 PhotoPass now has one place where you can discover which Magic Shots are currently available within each of the four theme parks at Walt Disney World Resort. The information will be continuously updated as Magic Shot offerings adjust and expand (especially around festivals and holidays! 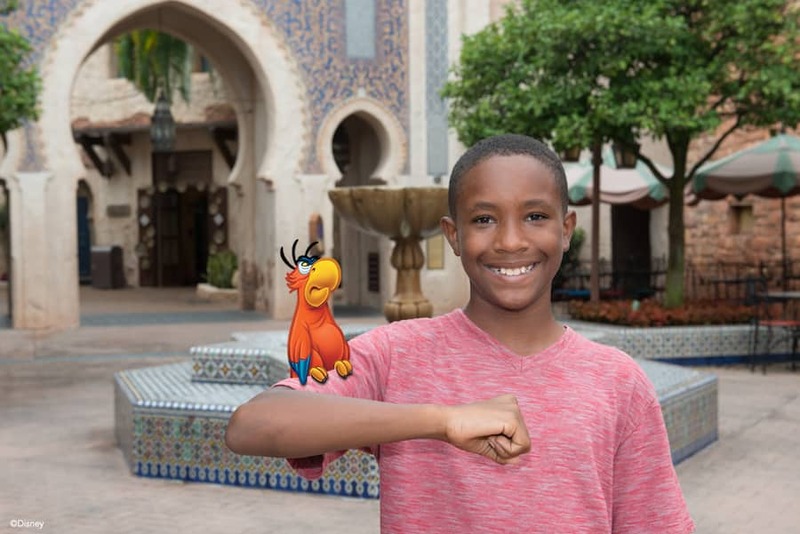 ), so be sure to check it out right before your next visit to Walt Disney World Resort for the latest information about availability. 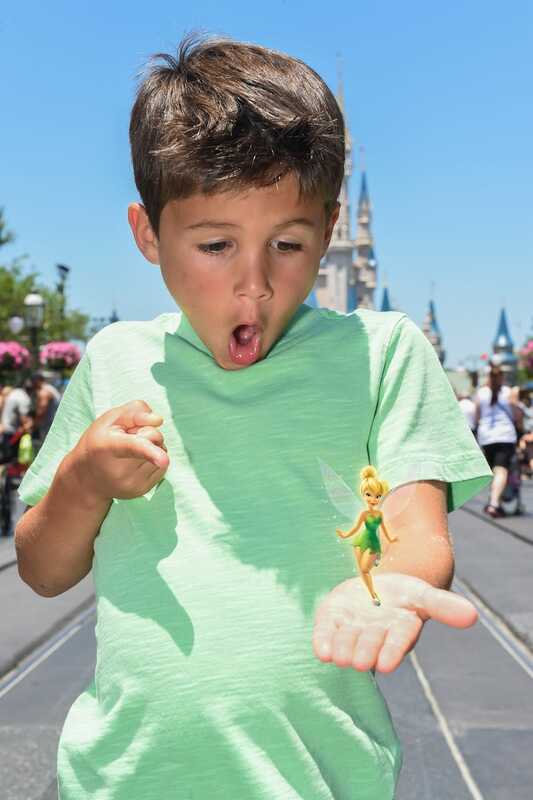 If you plan to take as many Magic Shots as you can during your Walt Disney World vacation, consider purchasing Memory Maker; Magic Shots are included as part of an active Memory Maker entitlement. 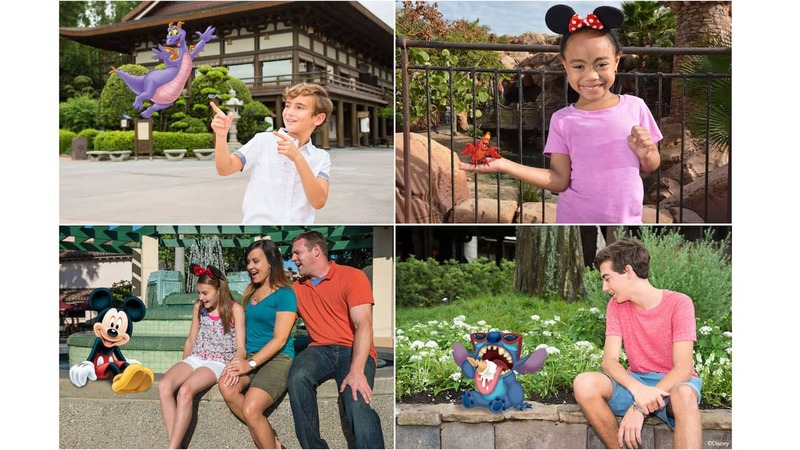 They can also be purchased individually at MyDisneyPhotoPass.com. Which Magic Shot are you most excited to take? Let us know in the comments! 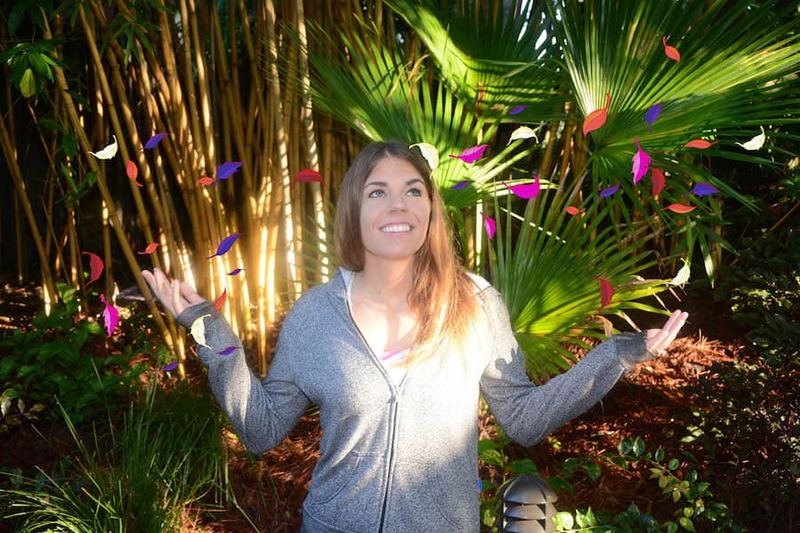 Can you choose the backdrop at Disney Springs? So excited! The balloon one looks cute. Can’t wait to see if it’s the same or new ones when we honeymoon in Sept! Please keep this going until the end of summer! 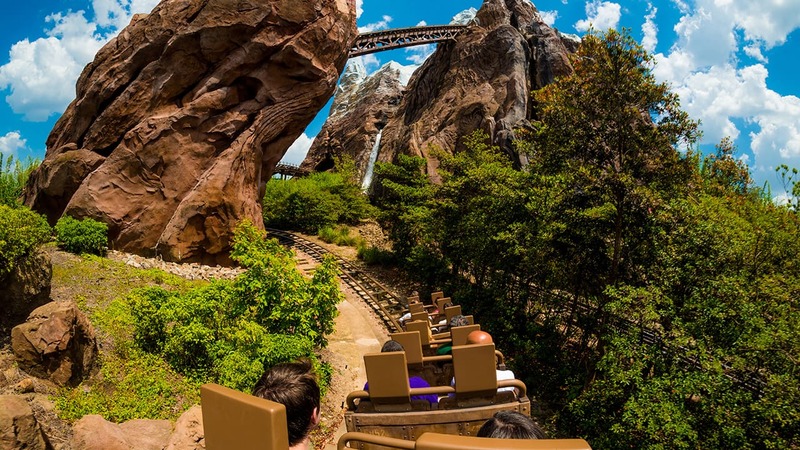 What about doing this for Disneyland and California Adventure? Looks like the hitchhiking ghosts can be found at magic kingdom. I absolutely need the hitchhiking ghosts. My honeymoon is Aug 7-14, and my fiancé and I have hitchhiking ghosts shirts that say Bride and Groom and Just Hitched with the ghosts’ silhouette. I NEED to get us with that shot with those shirts! Is this also available at Disneyland California ? I desperately want the “The Muppets Present: Great Moments in History” magic shot in front of Hall of Presidents. 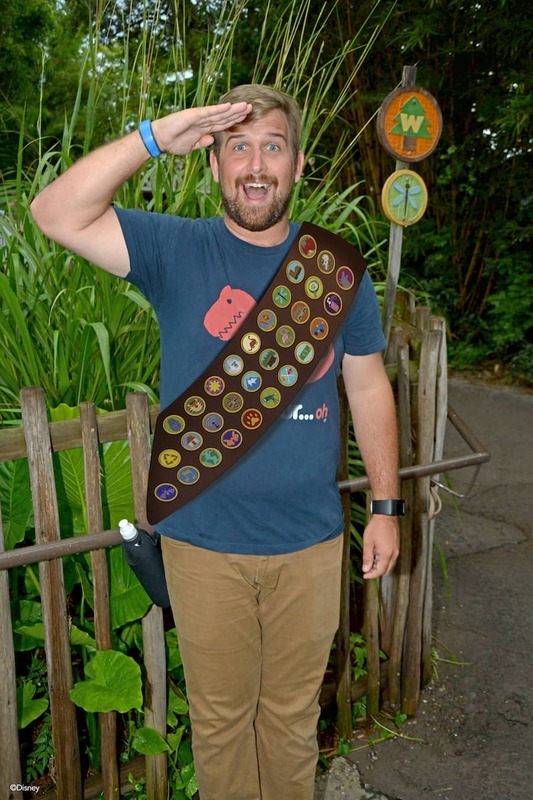 I implore PhotoPass to keep that one available at least until the Silver Passholders are allowed back in the parks!